Today Listserve sent out my mail to 20,000+ subscribers all around the world. To those who made it till here, thank you for visiting! I hope my short mail inspired or hit a chord in your hearts about being free and truly happy. I started “exploring” with bicycles and the desire to see more and go further made me switch to motorcycles that took me far but ironically brought me closer to where I started from. Traveling happy (not your rushed, super-planned itineraries) is what I would encourage and I feel there is nothing better than a motorcycle. Riding everyday to work has always been therapeutic that takes away any tiredness or stress from work. I would strongly suggest that you try it too- considering, in a car even I am more prone to have road rage! At least one research has also proven that motorcyclists actually reach a “different level” when they are riding. So what am I really trying to say? I am just saying that achieving happiness is pretty simple. People often confuse happiness with winning, owning or mastering things but once you ride, your feelings are like that of your ten-year old self riding a bicycle around the neighborhood- pure, free, simple and blissful. There are many ways to get there but this is the way I have found. A clutter-free, uncomplicated and a highly simplified way. 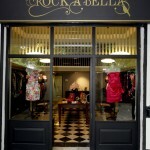 Rock A Bella, a new fashion boutique, catering to the fashionable ‘young’ women of New Delhi, opened up recently. 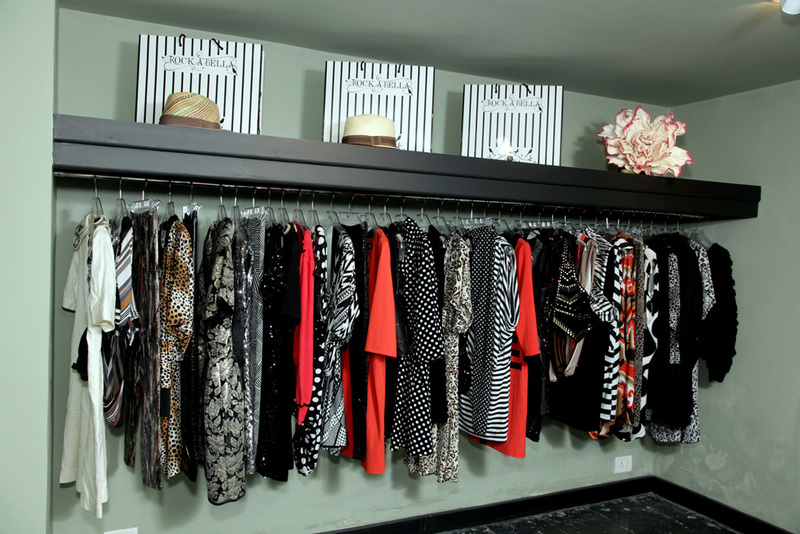 Through Green Goose studio, I did the branding and all further applications. 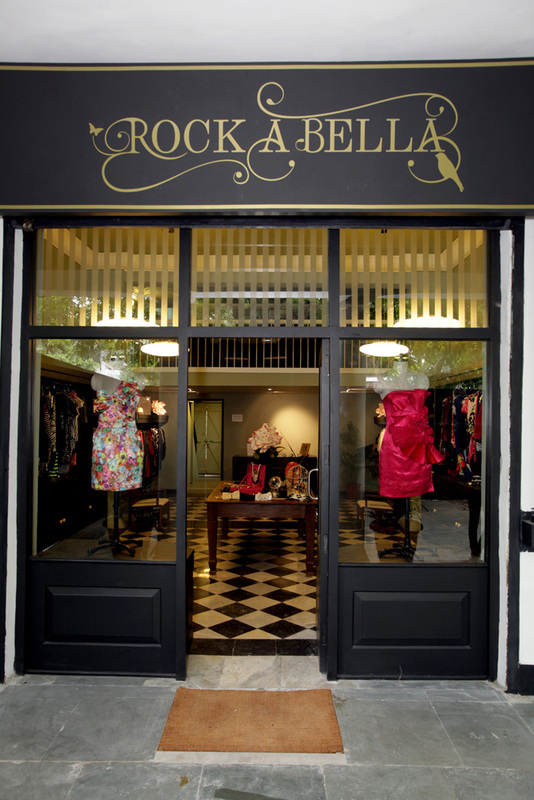 The store reflects the vision of its owner who has a taste for the vintage and the bohemian- chic with a bit of edge and mildly whimsical at the same time. The entire branding exercise included package design, indulgent illustrations and quirky combinations to bring the whole thing alive. Collateral includes the usual suspects- business cards, letterheads, envelopes, folders, stickers, cd labels, cd covers, shopping bags, garment bags, hang tags, labels, coasters, bill-books, etc. Watch this space for update on more pictures and other related stuff. 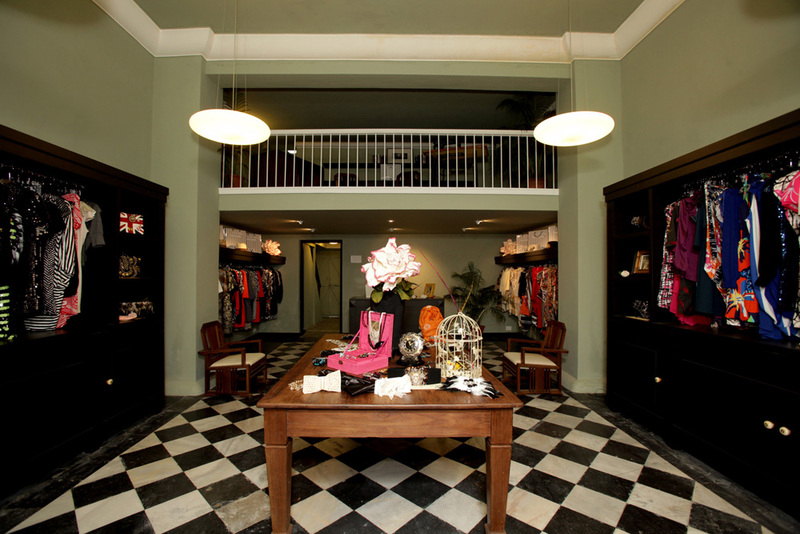 Mention in “The Blog of Francesco Mugnai” as one of the best designers in India! One fine day, a behance.net counterpart asked his whole circle to check out this site called “The Blog of Franscesco Mugnai” where he was mentioned amongst the 10 best designers of India- a list compiled by a chap called Nikola Lazarevic. And boy, was I surprised to have found my name in there! Ego-boost and more web presence? I will take it! Quiet unsurprising was the thumbnail he chose to show my work- the Madrid 2016 Olympics logo- almost 90% of my interviewers recall that project as their favorite!